Cash in Denmark? | ExperiencePlus! 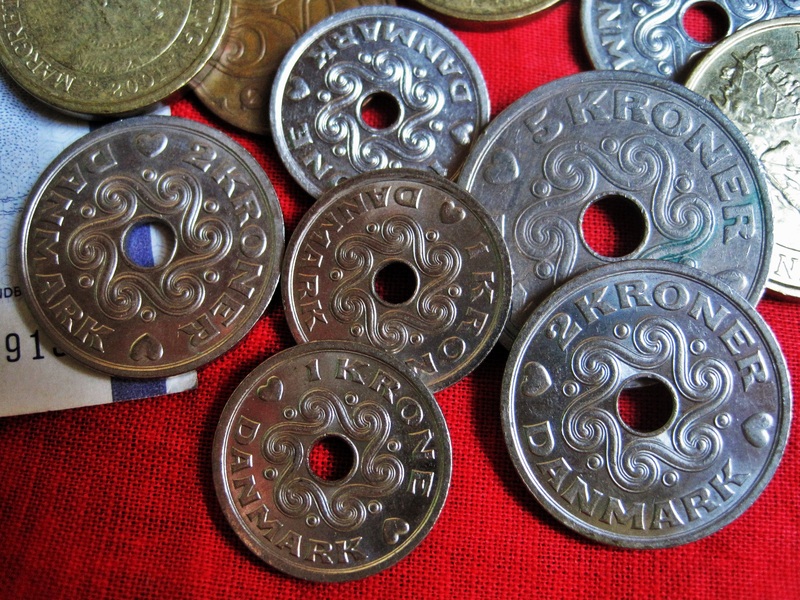 The Danish currency is the krone. Note the pretty coins with the neat hole in the middle and even hearts as part of the pattern. When traveling Denmark, cash is not really needed though. You will easily get around 90% of Denmark with a credit card. How much is a krone? We recommend XE.com for currency conversion. Check it out here. Make sure to also read our section on Handling Money on Tour here before you travel.